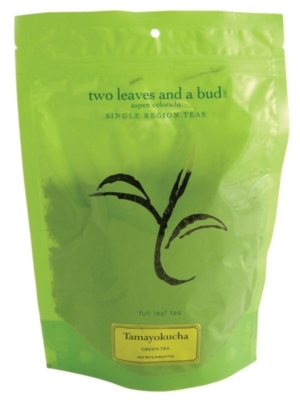 Tamayokucha tea has a sweet, light flavor you want in a cuppa' green tea, without being bitter. How do they do it? These whole tea leaves are gently steamed as they dry. Tamayokucha has a beautiful green hue you'll enjoy seeing in your cup as much as savoring on your tongue. Boil & Steep time: Light boil for 3 minutes.